Oskar: Can you remember what was your first record you’ve ever bought? Where was that at? And do you still own it? Johannes: It sounds like a cliché and it certainly is…. 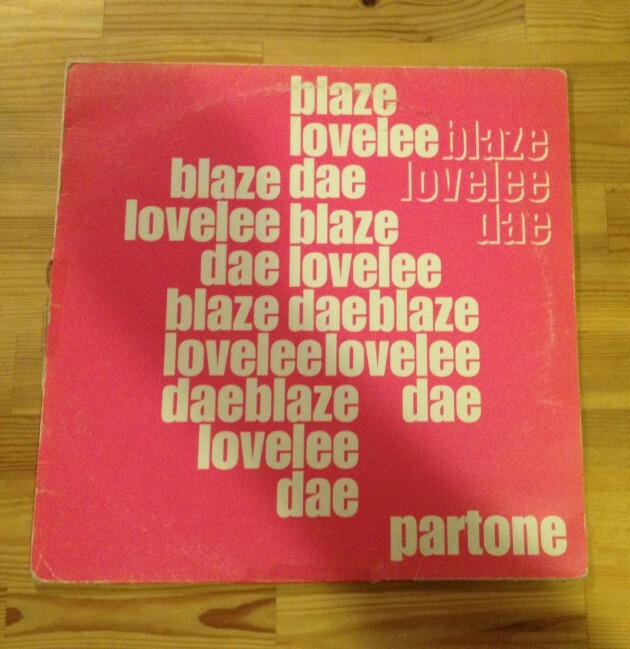 one of my first records I bought was Blaze “Lovelee Dae“. This thing on Playhouse (not the Trans-Jazz EP though) I got this from a mailorder (catalog)… I was ordering through a postcard I think. Unfortunately I don’t remember the shop’s name. 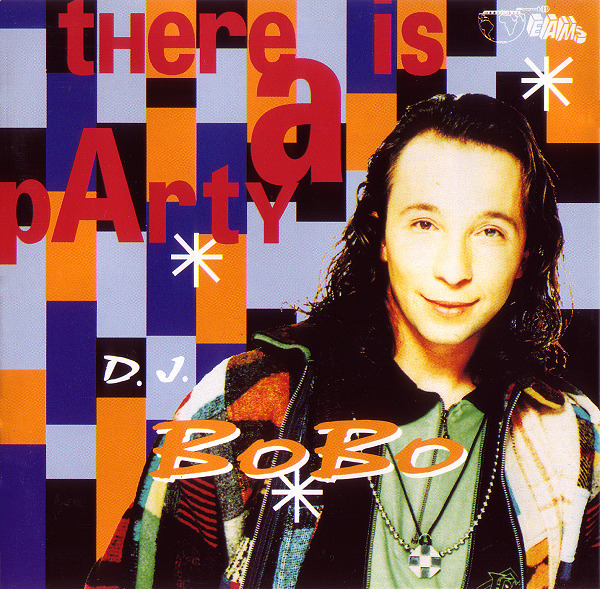 Something like Malibu or Disccenter? The times of looong record news lists and no ‘pre-listen’ at all. As you can see the cover is quite worn out since I’m playing this record for 17 years now. Anyways I got second and third copies in the meantime … you never know. Johannes: Ain’t nothing wrong with the kids around any block…. haha. I think we always listened to the mighty BAYERN 3 radio station in the Opel car. I mean probably stuff like Genesis “I can’t dance” or Sniff ‘n the Tears “Drivers Seat”. I must say not too bad pop songs actually.